time by those directly involved in growing your business. 1. What are your business goals for 2015? Are you adding a new product line, want to increase sales, want to start selling online? Identifying top priorities can help you stay focused. CAUTION: Avoid making everything mission critical! Try to choose one main focus for the year and break it down into bite size chunks. Choosing to increase sales by 35%, plus launch a new product or service, plus expand from a regional company to serving the entire nation is probably too ambitious. Give yourself time to build on one main focus for the year with obtainable goals. Write down your top 3 goals on your worksheet. Is your product or service available in one region or can you serve the world? Do men relate or only women? What is the age range? Identify these 3 main demographics and consider more details as you hone in. 3. What is the best method to reach your market? Where can you find your audience? Snapchat, Linkedin, forums, local expos/events? Right now Tweens are on Instagram and posting Vines, the Senior demographic still love their newspapers, Facebook, and TV’s (with ads included not much tivo-ing happening with this group). Hobbyist frequent Pinterest, specific online forums and discussion groups. Find out where your audience is and get in front of them. List your top 3 Methods or Media choices on your sheet. and get the numbers. If you do have more time than money right now, what do you feel comfortable tackling on your own? Determine what marketing efforts can extend your dollar farthest to keep connected with your customers all year. List you top 3 Small Business Marketing Elements on your sheet. Good luck! Remember taking time now to complete this exercise can set your course for the entire year! If you need help contact us. Have questions, post them below, you never know others may have the same question and you will be helping them. COme back next month for another small business marketing worksheet! The Marketing Plan is a valuable road map in helping companies and organizations succeed in achieving their business goals. 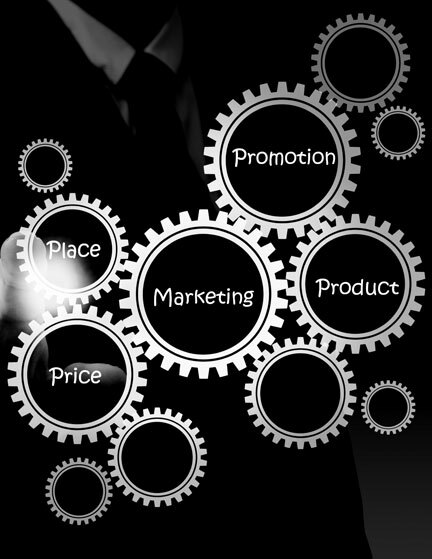 Marketing planning is an ongoing business activity not just a page in the business plan. Get all personnel working toward the achievement of common goals. Develop an understanding of the organization’s competitive position and opportunities. 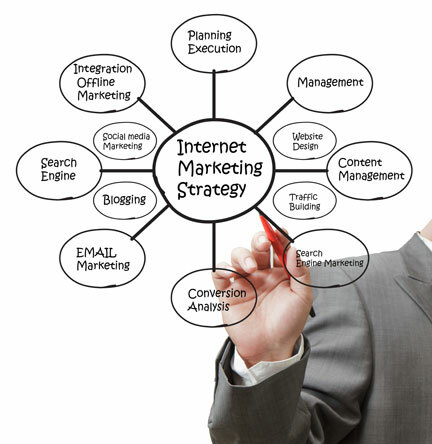 Establish a master plan to achieve business goals though marketing strategies and tactics. In order to create a marketing plan that is a truly useful tool, it is important to give careful consideration to a number of topics relevant to your specific company and market. Connection Group has developed marketing planning guides for small, medium and large companies. Clear identification of this information helps to determine where a companies’ marketing efforts and budget should be focused. Instead of blowing your entire annual marketing budget on a Super bowl ad in Sunday’s game, a more strategic plan could keep you in front of your target audience with more frequency and less money! Another example is the number of inquiries from customers about setting up online advertising, specifically Google Adwords. Typically these inquiries are from existing customers who have hired us to design company websites, logos and / or print marketing items. In the same way dedicating your full marketing and advertising budget on a Super Bowl ad may not be the best approach, Google Adwords may not be the first step for some companies to begin their marketing and advertising efforts. Based on the answer different strategies can be applied. Additional work may be required prior to running the ads, or in some cases another advertising medium or marketing tactic may be a better fit for their product, service or budget. When customers complete the marketing planning guide Connection Group can develop a comprehensive marketing plan that will identify where and how marketing efforts and budgets are best allocated. Marketing plans can be developed at any time during the year but starting at the beginning of a calendar year is best if that is when your fiscal year begins. If you are interested in having Connection Group put together a marketing plan for your company for 2014, or if you have any questions, please give us a call today. There are so many blog entries, emails and webinars titled “The top 10 Things To Do To Market Your Business “. We have posted or shared a few in social media ourselves. It’s a catchy title that does well with search engines and covers some general steps important to all small business marketing. The articles declare ‘You must post the exact amount of recommended Facebook posts each day, you must use an animal in your logo, you must create YouTube videos till the break of dawn, you must kiss every baby…’ because that is what the most popular marketing guru of today said you should do. There really is no one-size-fits-all marketing plan for any business. Will a turquoise tupperware cereal bowl look good in all of our kitchens? No, and tupperware knows this, so they offer web and print catalogs to see other colors and size options to suit the need of each customer. Each industry, including marketing, serves the client best when it is personally customized to fit the true need. 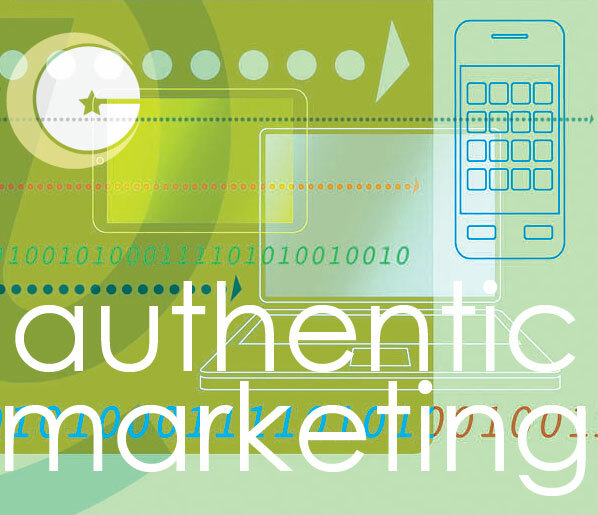 The best small business marketing methods are authentic, sustainable, and focused. Understanding these three concepts will help you reach your small business marketing goals plus save you time and money. Instead of clothing yourself in someone else’s wardrobe, do your homework and determine what will suit you and your customer best for the long term. Can you add humor to a technical demonstration to help people understand it better? Are you a natural teacher? 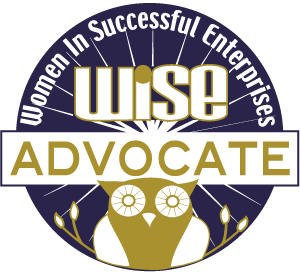 Seminars or webinars can demonstrate your skill and desire to help others. Don’t make promises or claims you can’t keep. The most valuable customer is the repeat customer. Your company and your product or service needs to deliver on your promise. Be realistic, how much time do you have to do marketing tasks each month? Can you handle 10 social media posts each day or attend all the meet and greets in town, every month? Look closely at your budget. Do you have $200 dollars to allocate to your monthly marketing or $2000? A budget spread out each month throughout the year to build consistency in key media will show a greater return than spending a large chunk for a one time promotion. Determine results, review reports, remember to ask new customers how they heard about your company. Your small business marketing needs to stand out from the mlieu to compete with large big box stores, and large corporations. The best news is small businesses have the advantage to make personal connections with your customers and develop brands that are that are sustainable and profitable.